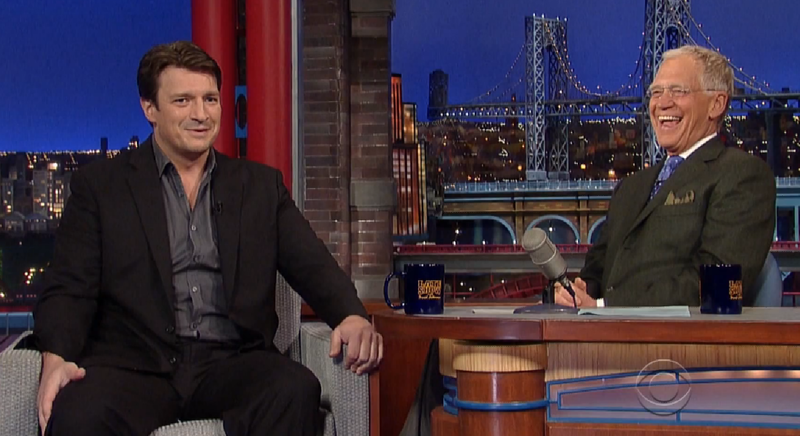 This week’s Funny Fillion Friday is the clip from Letterman a few nights ago. I liked this clip in particular because he mentions his diving experience in Bonaire, France. He also collects sand from his dive trips. This is significant to me personally.. since I purchased the sand he collected in Bonaire at an auction at NerdHQ last year. Enjoy!